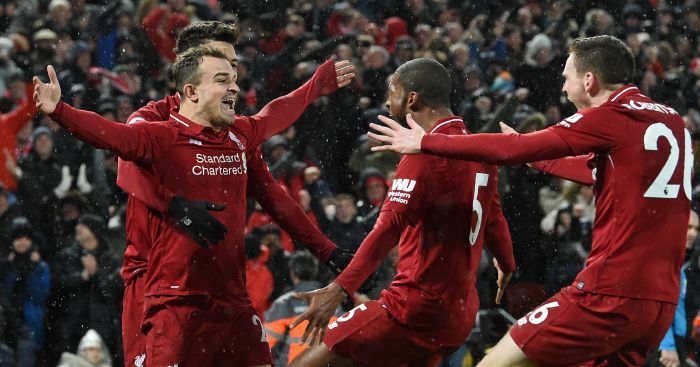 Bayern Munich star Manuel Neuer has highlighted Liverpool’s major weakness ahead of next year’s mouthwatering Champions League last-16 tie. 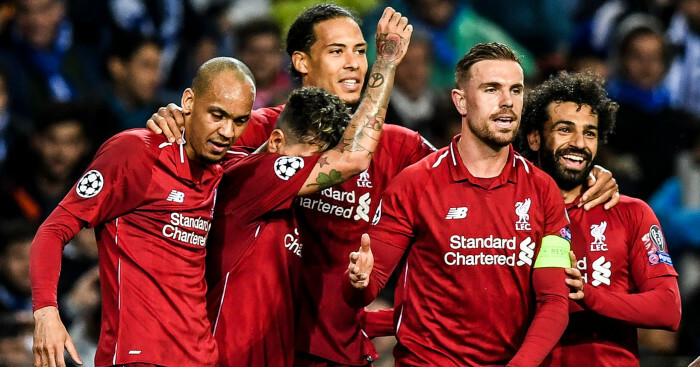 Jurgen Klopp’s men beat Napoli last week to progress to the knockout stages but finishing second in Group C meant they were always likely to face a tough draw, and so it proved as Bayern came out of the hat on Monday. 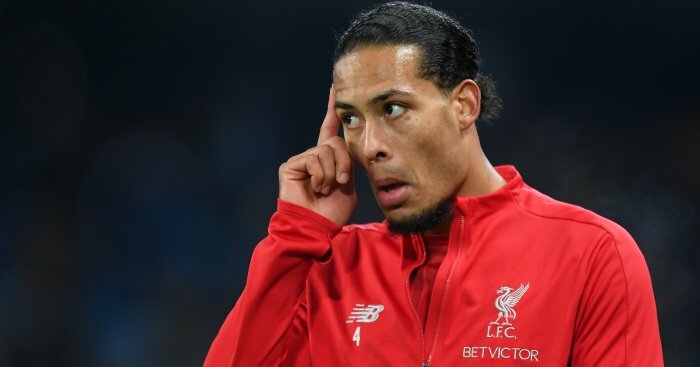 Bayern boss Niko Kovac has already predicted a tough tie against the Reds, while Neuer also concedes that Liverpool pose a major threat – although he believes they are still vulnerable defensively. 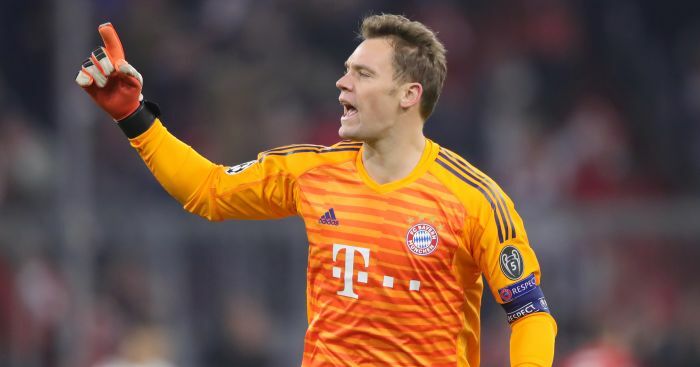 The Germany stopper told Bayern’s official website: “They’re having a very good season and we know they were in the Champions League final last year. They certainly won’t be delighted with the draw, either. Bayern winger Arjen Robben is also expecting a titanic tussel, adding: “It’s an epic match. 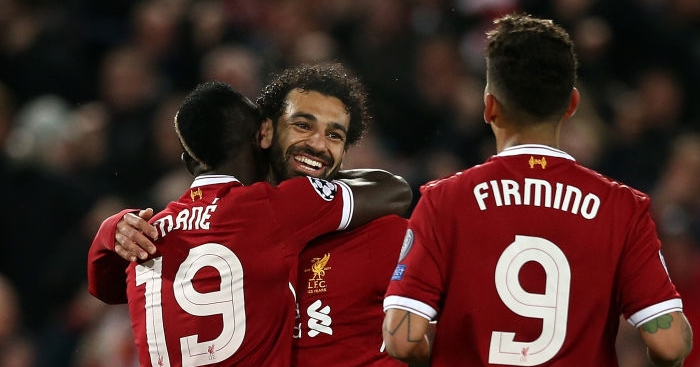 Liverpool are a super team who have gone through a great development. 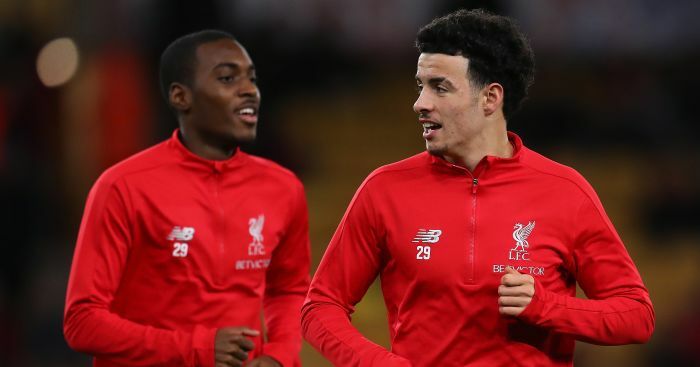 “They have big players, a lot of pace and creativity in attack and they’re a real unit. The atmosphere will be phenomenal.